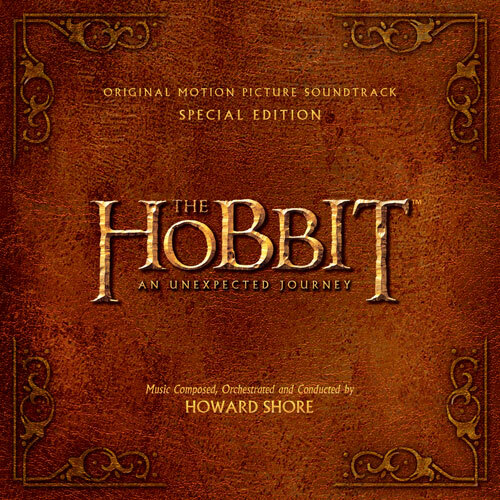 5/5 With memorable themes that intertwine some new ideas in the first of three scores... if you are a fan of Lord of the Rings... well then, you will be a fan of this. Now there are two versions of this score, which doesn't really make that much sense because there are only about ten to twelve minutes difference between them. I recommend the Special Edition to get all the parts and pieces. 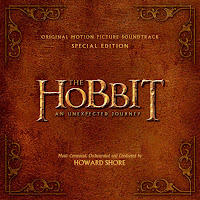 We have all three LOTR soundtracks and I'm sure this one will rock as well.